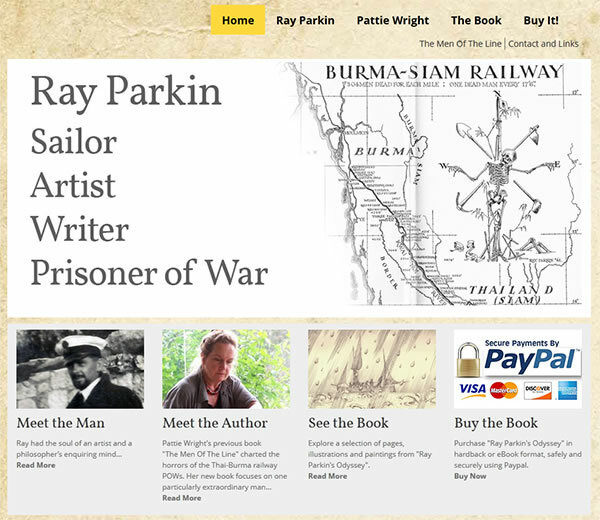 Some websites are large, and have complex requirements. Some are small, and actually benefit from keeping things as lean as possible! 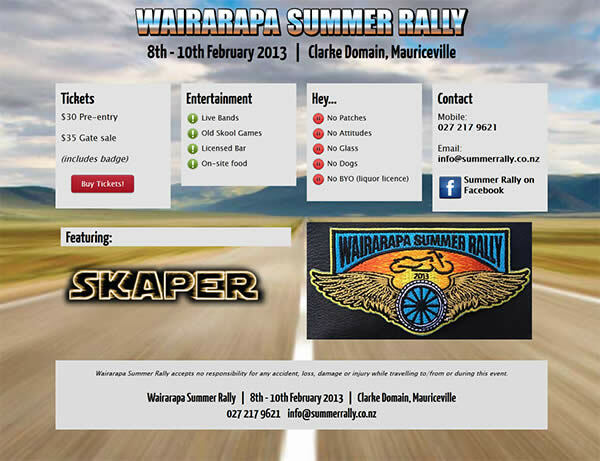 The website for the Wairarapa Summer Rally is a good example of the latter. It provides information quickly and cleanly, and in a conscious decision to keep thing simple, has no menu- a single ‘Buy Tickets’ button is all that was needed. The background picture of the Wairarapa hills rushing towards you was provided by the excellent people at The Sign Factory in Masterton. It does make life easier when you start with a great image!